When an office at the University opens up, Sheldon must compete for it with his archenemy, Kripke. 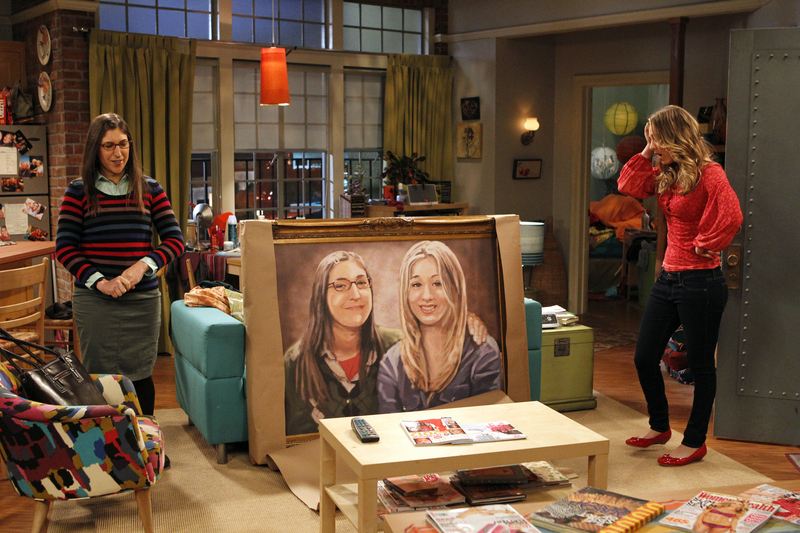 Meanwhile, a gift from Amy (Mayim Bialik, left) makes Penny (Kaley Cuoco, right) uncomfortable, on THE BIG BANG THEORY. Photo: Sonja Flemming/CBS ©2012 CBS Broadcasting Inc. All Rights Reserved.